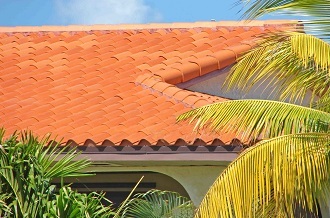 Millennium Makeover has complete services for residential roofing needs. We do roof inspections, roof repairs, and installations of new roofs. We offer the full range of roof services, including shingles, tiles, metal, and all other roofing materials. We also install and maintain rain gutter systems and downspouts. 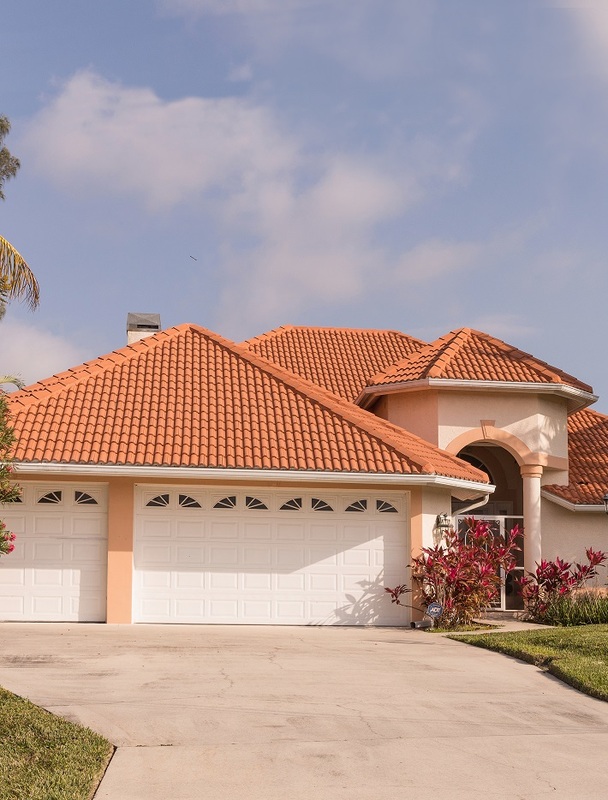 If you own a residence in Florida, you know that Florida’s storm season can be tough on roofs. High winds and torrential rains are common. Your roof defends your home. You want your roof to be in good shape. Take care of your roof, and it will protect the rest of your house. We offer inspection service. We recommend periodic inspections, every year or two. The older your roof, the more important inspections become. No roof lasts forever. Sometimes roofs may experience an emergency that needs immediate attention. Direct wind damage, wind-blown limbs, and fallen trees can occur suddenly. Millennium Makeovers has 24/7 emergency service available. We offer customers the option of financing 100% through us, with a quick 24-hour approval. Millennium Makeover will start your project within two weeks of the contract signing, and we will finish within two weeks. 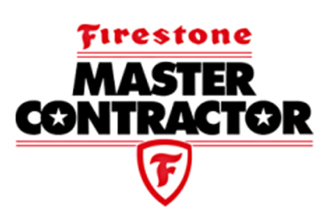 Special orders, weather, or other factors may add to how long it takes to complete your project. We know that roofing work can be noisy and cause inconvenience, so it is our policy to work quickly and efficiently. After completion, we will walk through it with you to assure that you are satisfied with the work. Millennium Makeover has thousands of happy residential customers. They have rated our services and our employees highly, commenting on their courtesy and efficiency. 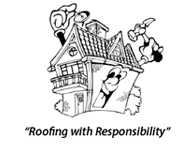 Our motto is “Roofing With Responsibility.” We really do live up to that motto on every project we do. Our customer ratings show that. We guarantee customer satisfaction. 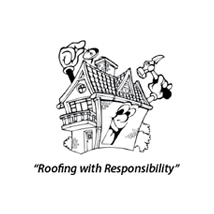 Call us for an estimate, or just to discuss your roofing needs.